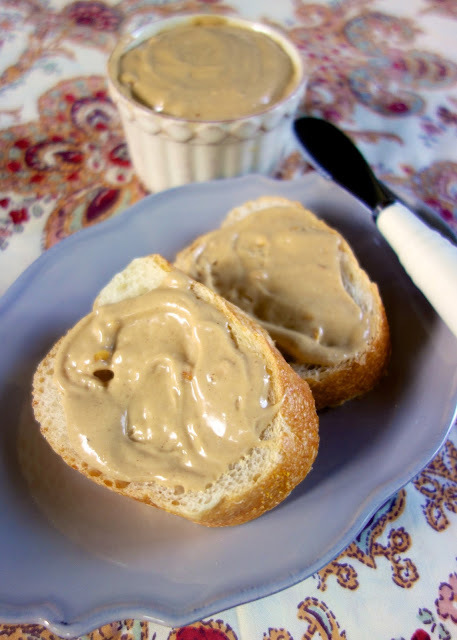 I saw a pin for Amish Peanut Butter floating around Pinterest. It caught my eye because I love peanut butter. This spread is super easy to make. The hardest part of making this is waiting on it to cool off! I thought this tasted similar to a Fluffernutter. Next time I might add a pinch of cinnamon to the mixture. I think that would be great! 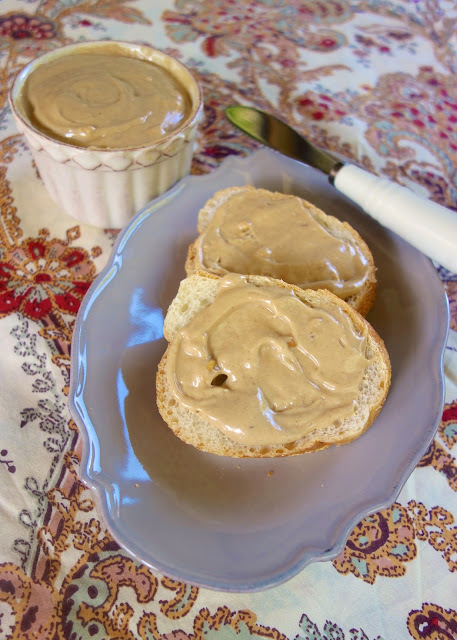 This is great for a quick breakfast, dessert or even an after school snack. I liked the spread on a piece of bread or toast. My friend Michele preferred this straight out of the jar! Either way, this is a treat not to be missed! In a small saucepan combine the first 3 ingredients. Bring to a boil. Remove from heat and cool completely. In the bowl of a stand mixer, combine peanut butter, marshmallow creme and vanilla extract. Beat on low just until combined. Slowly add in the brown sugar mixture. Beat on medium speed until fluffy, about 2 minutes. Store in refrigerator up to 3 months. That sounds delicious! I will have to make this! My middle son will love it! OH wow...love this idea and that fact that it has marshmallow creme mixed in with the peanut butter! This looks so good! I love your blog and look forward to checking it several times a week. We live near an Amish community, and, had tried this a couple months ago. Needless to say, it didn't last long at all!! So excited to find this recipe, because now I can incorporate this in our adult children's Christmas Baskets.